See? You haven’t even watched the video yet and already your mood has brightened just a little bit. 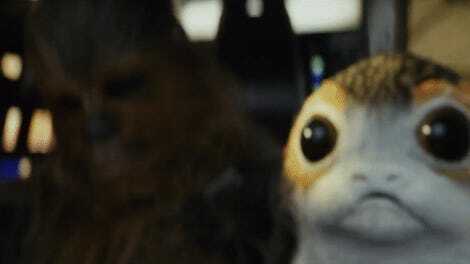 German media design student Julian Leupold, who goes by the name Leupsi, has released a short music video showing our favorite porgs dancing to a remix of the Cantina Theme. 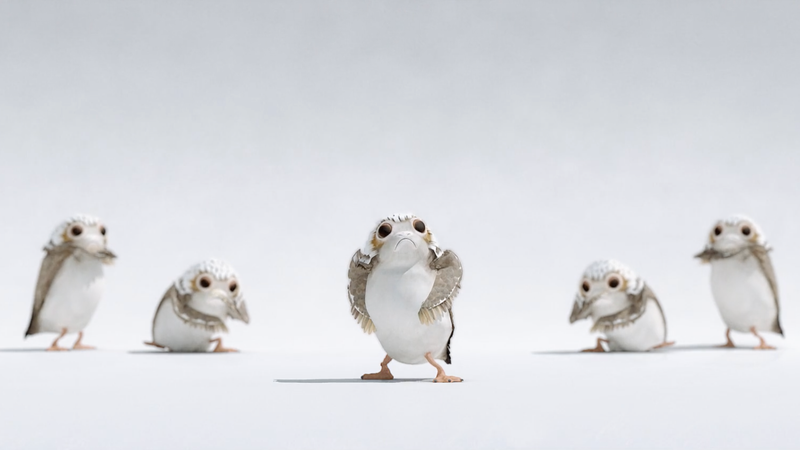 It’s part Happy Feet, part “I’m Han Solo” from Kinect Star Wars, and all adorable. I’ve already watched three times and it makes me smile.